Always ahead of the innovation curve, Rubique has yet again demonstrated its focus on making financial solutions accessible to as many users as possible. The one-stop online marketplace providing technology enabled end-to-end solutions to financing needs of individuals and SMEs has just localised its Rubique Associate app. The interactive app now live in Hindi, Marathi and Bengali language will now enable more number of potential business associates to register with Rubique and earn a commission for every reference search for loans or credit cards. The interface for all the three language apps is an exact replica of the English version, making all the user-friendly features available to speakers of Hindi, Marathi and Bengali. Business Associates registered on Rubique's platform are a part of its disruptive hybrid model in the online loan space and act as influencers working on a commission basis with the online platform. The B2B mobile app allows the potential associates to enjoy consumer-centric features like matchmaking, instant decisioning, real time application tracking, of each referral and payouts. Users can refer their friends/family/colleagues to avail of the best loan deals available online and earn money on every loan disbursement. "At Rubique, we have been very clear about the fact that our target market is every individual and small entrepreneur across the country looking for financial assistance. By offering our Business Associate App in the three most popular languages in India, the idea is to drive lead origination and disbursals of loans through Rubique platform. We are constantly on the lookout for tech solutions that can make our services more accessible to a wider number of users and this move is in line with the same vision," said founder and CEO Rubique, Manavjeet Singh. 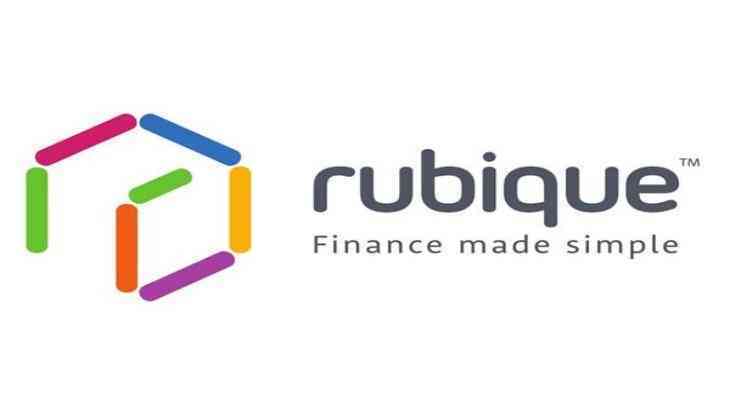 Rubique Advantage feature enables users to get their loan applications processed faster through e-KYC, enhanced logic in proprietary matchmaking algorithm and the addition of new data science methodologies. The localizing of the app's content in different regional languages will further drive the platform to penetrate in the market and reach out larger audience, thereby cementing its position as the leading marketplace lending platform in India.